Utilising the same processes as in the production of Formula One™ tyres, some of the key characteristics of the P ZERO™ range are optimised by the new P ZERO™ (Silver), with the emphasis on durability. The P ZERO™ (Silver) has been conceived for drivers who enjoy performance and use their cars frequently, allowing extended performance durability thanks to the multi compound materials. 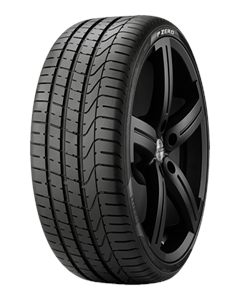 The tyre can be identified by the silver “P ZERO™” label on the sidewall. Sorry, we currently do not have any tyres with the P Zero (Silver) pattern in stock.